From autonomous drones to unicycle robots, it’s clear that major strides are being made in the parcel delivery industry. All in response to soaring customer expectations, more focus is being placed on speed and efficiency, and making the entire delivery process as convenient for the customer as possible. It’s no surprise that consumers are expecting more from their retailers. A study conducted earlier this year by Parcel2Go.com questioned more than 600 people and asked; ‘Have you ever taken a day off work to wait for a parcel delivery?’ Although 72.7% of respondents stated that they had never felt the need to take a day off work in order to receive an order, 27.3% said they had. Any retailer or courier worth their salt would agree that this is 27.3% too many people. Although these results show that people either aren’t having to, or aren’t willing to, fit their daily lives around their parcel deliveries anymore, more certainly needs to be done to make the process more convenient. Both for those receiving the parcels, and those who send them. While it’s true that convenience is key, there is no denying that price certainly factors into consumers’ buying decisions. When it comes to online shopping, abandoned carts are incredibly common; people add items while browsing online but rather than following through on the purchase, they close the page. According to statistics from the Baymard Institute, which analysed 19 different studies, the average rate of cart abandonment is 68.53%, and one of the most commonly cited reasons for this is unexpected delivery charges. While there is plenty that retailers can do in order to reduce this rate, such as offering free shipping over a certain amount, or by clearly stating their delivery information on the website, couriers can also do their bit. To help out businesses and retailers who have to regularly send out smaller items, Parcel2Go.com has offered a little helping hand. 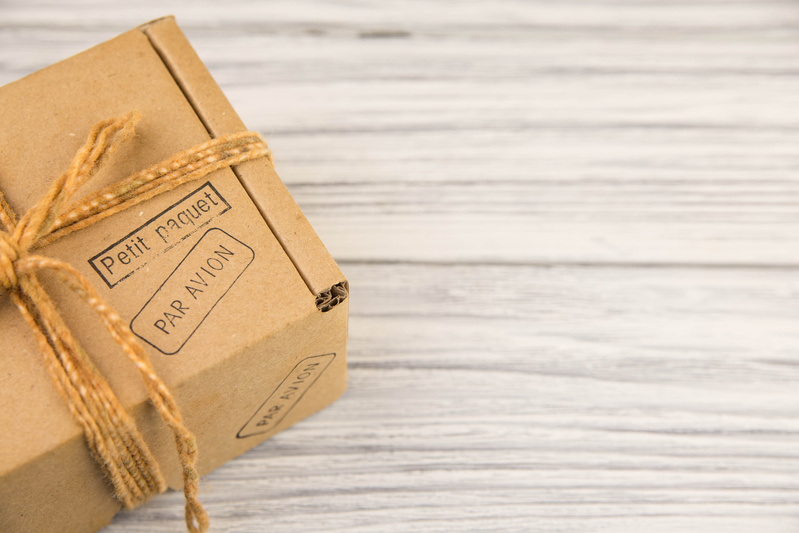 Parcels weighing up to 1 kilogram can now be sent for just £2.16 to anywhere in the country, giving retailers an easier and cheaper option for shipping out lighter goods to their customers. Savings which they can then can then pass onto their customers in the form of cheaper delivery charges – everyone’s a winner. How little can your love weigh? But how can the new offer help out when it comes to everyday deliveries? Thanks to the internet and how easy it is to travel nowadays, the majority of us will have friends and family scattered across the country and even the world! And while email and social media certainly make staying in touch with one another a lot quicker and easier, nothing beats the feeling of sending, or receiving, a parcel full of presents or a handwritten letter from a loved one. Our ‘Sent With Love’ campaign aims to encourage just that by reconnecting friends and family who may live at opposite ends of the country or on the far side of the world. 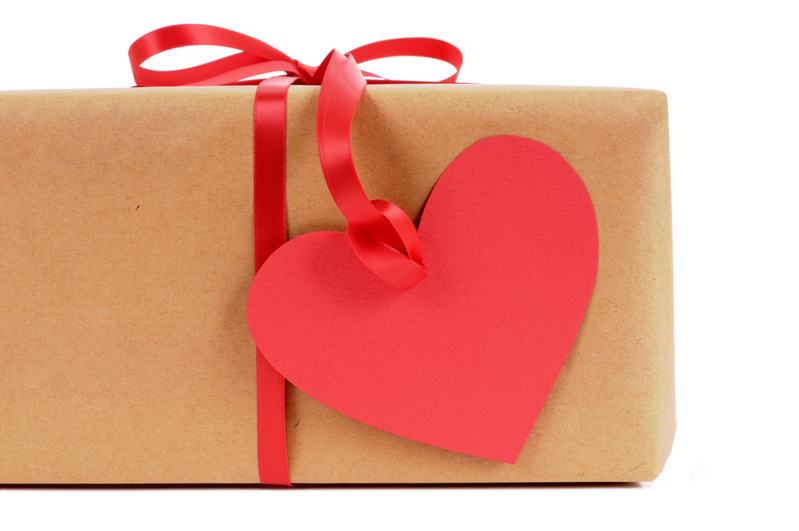 The campaign will bring back people’s love for traditional mail, by reminding them that while you may receive emails everyday, opening a parcel is far more exciting. But what exactly can you send your loved ones that weighs less than 1 kilogram? The sight of something cuddly can brighten anyone’s day, which means a teddy bear or a stuffed animal is the perfect gift to send someone in the post, especially if you have a little relative out there! But the best thing about stuffed animals; they’re incredibly light, which means you can take advantage of our new 1 kilogram for £2.16 offer! Let your imagination run wild here, it doesn’t have to be a teddy bear. Really think about what your recipient will like, and you can send them a fluffy friend that suits their personality. Sometimes the best things really do come in small packages, and often it isn’t necessary to spend large sums on those things. While it’s wonderful to open an unexpected gift, it’s so much better to open up a package and find a memory inside. Are you expecting a baby? Why not send a relative a picture of the recent scan? If you’ve recently left university, don’t forget to send your grandparents a proud picture of your graduation ceremony. Nothing beats that warm and fuzzy feeling inside when you open an old box and find a long lost memory inside, whether it’s a drawing that you did in crayon as a child or an old letter from your childhood penpal. 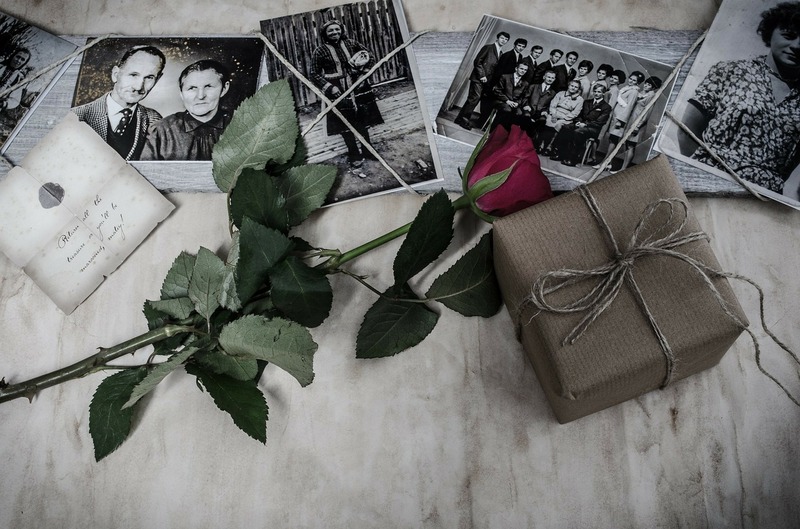 Why not have a dig around in your past to see if you can find anything, and perhaps you could send it back to your parents or an old friend? You can’t put a price on the smile you will bring and, who knows, maybe you’ll rekindle a forgotten friendship? The possibilities are endless! So if you’ve been inspired by our latest project, why not take part yourself? You can send a parcel that weighs less than 1 kilogram to anywhere in the UK for just £2.16; not bad for putting a smile on someone’s face! If your friends or family are located in one of the four corners of the globe, you can still get involved. Visit our international delivery page to find out just how little it will cost you to send a memory abroad, and make someone’s day.